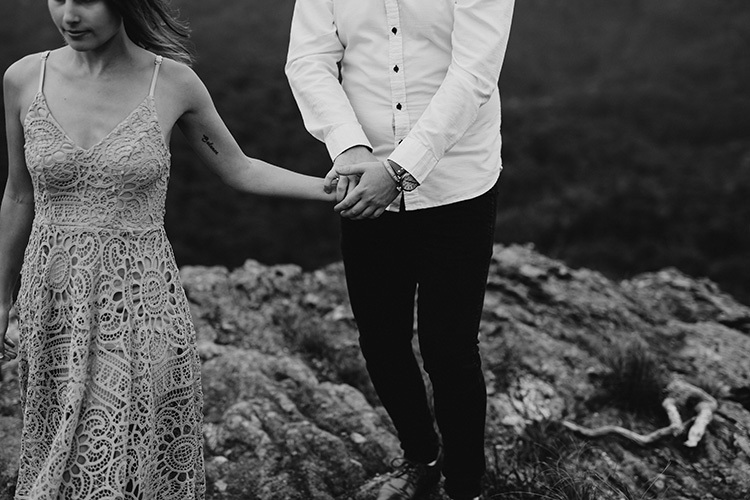 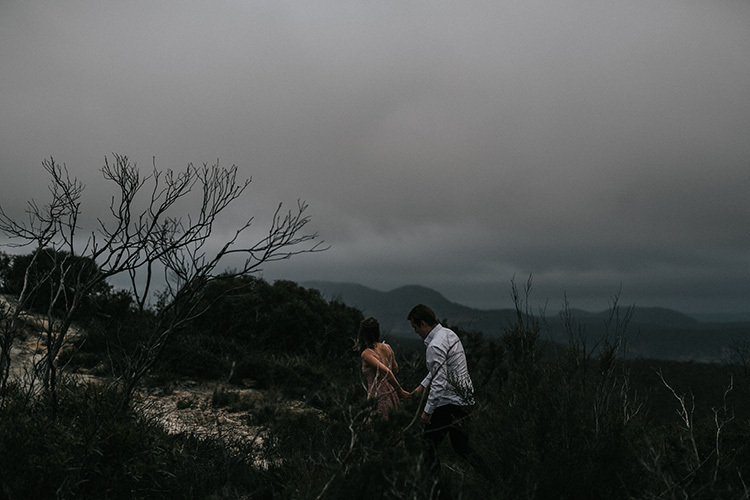 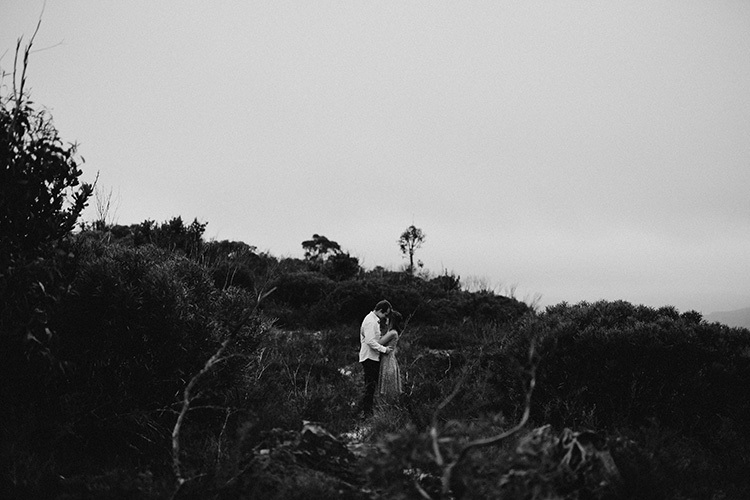 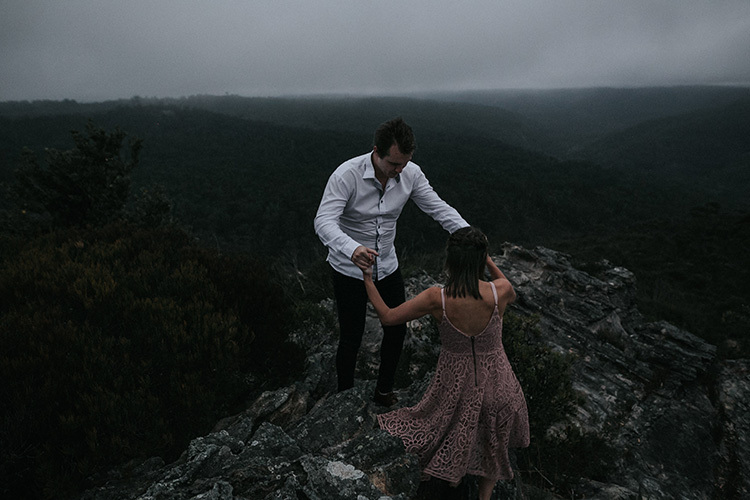 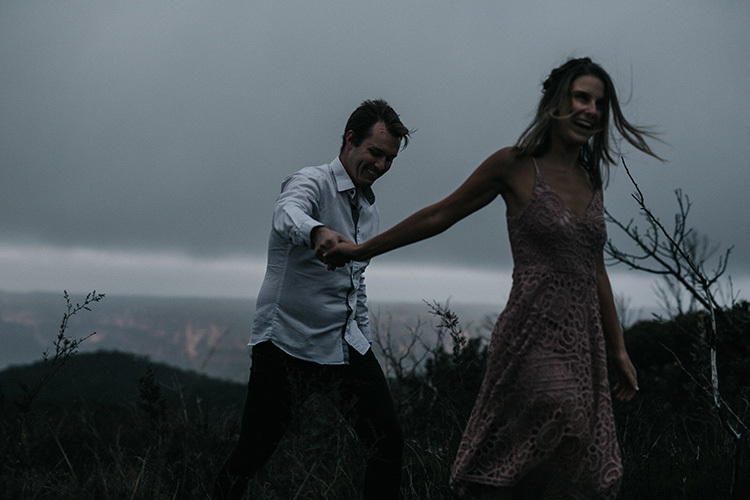 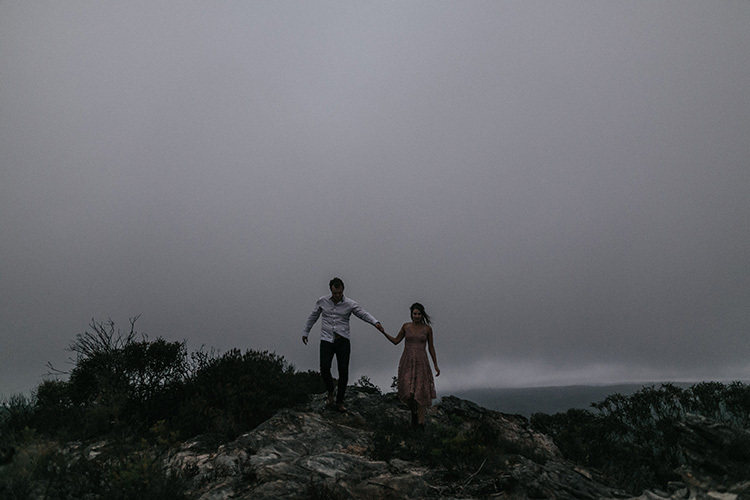 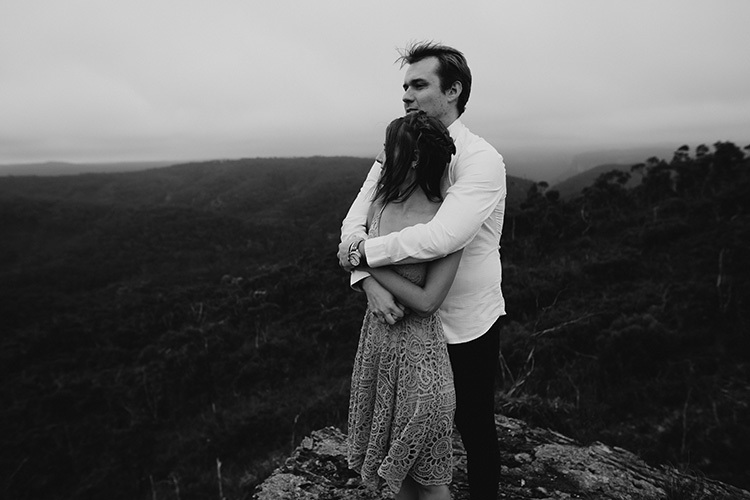 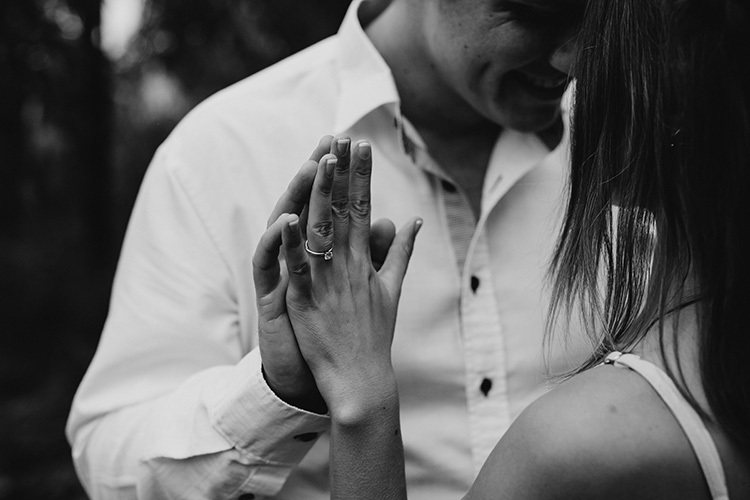 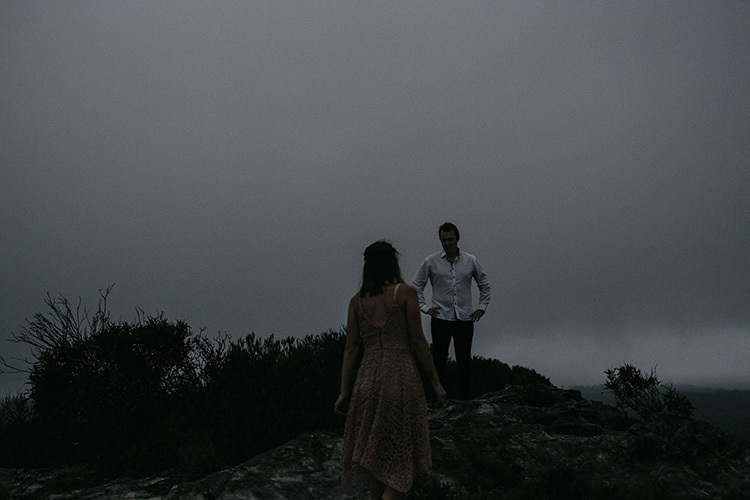 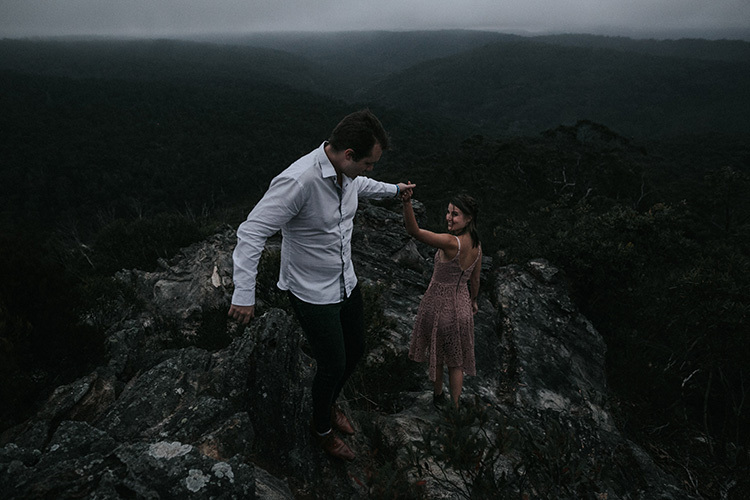 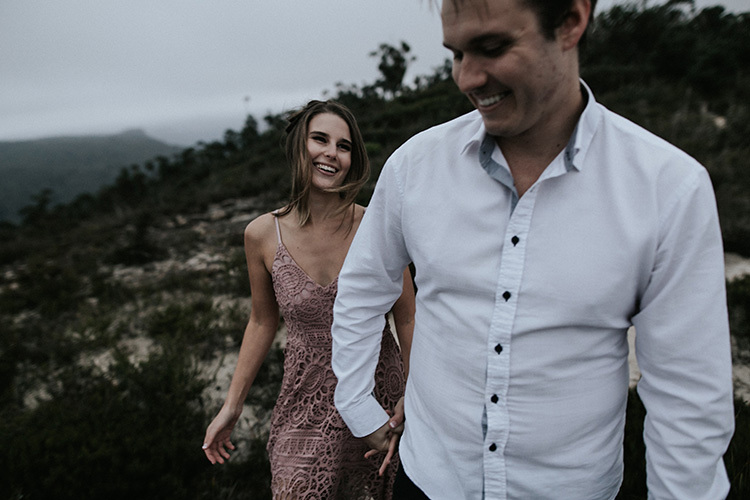 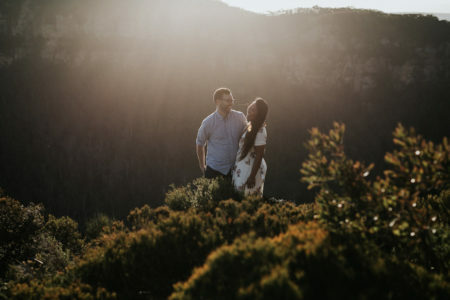 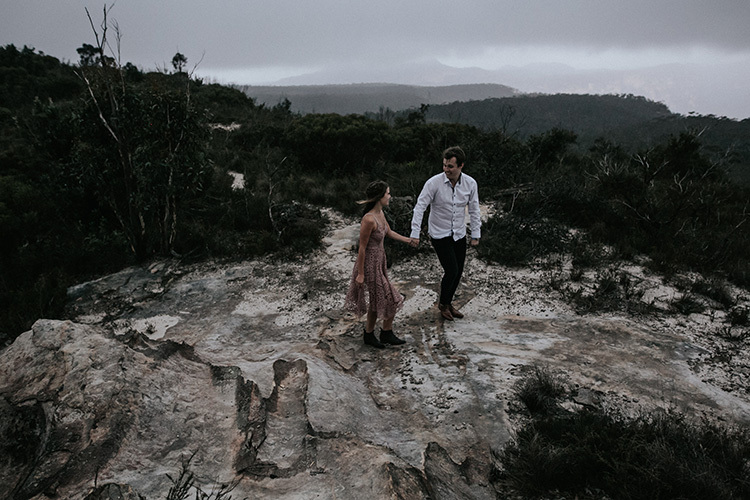 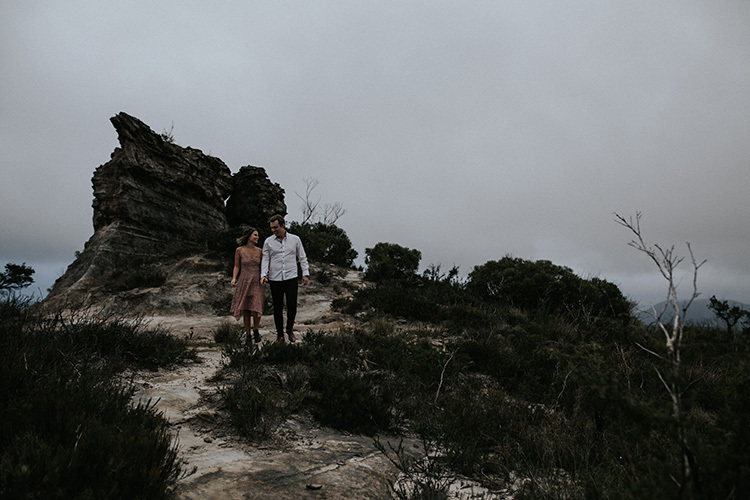 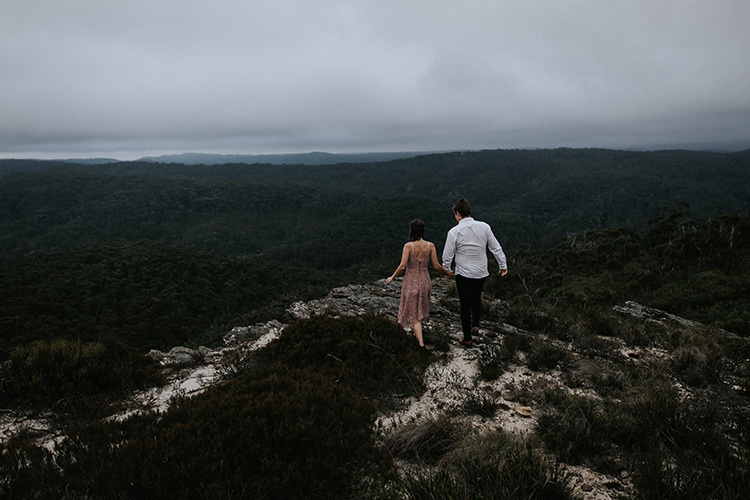 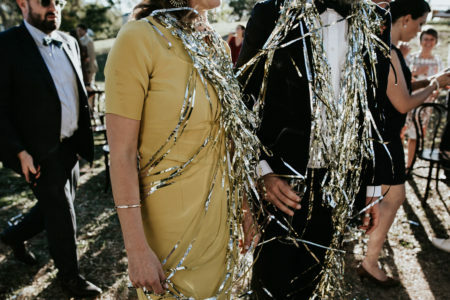 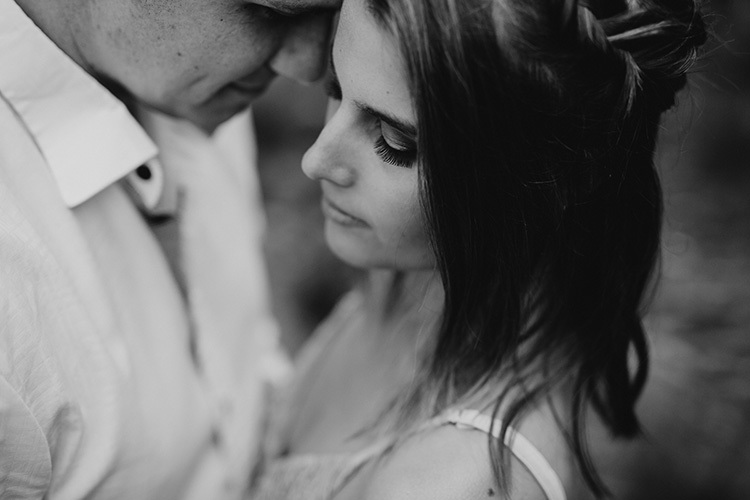 Sharni & Alex — Engaged in the Blue Mountains - Blue Mountains Wedding Photographer | Willow & Co.
What a pair of troopers Sharni & Alex are. 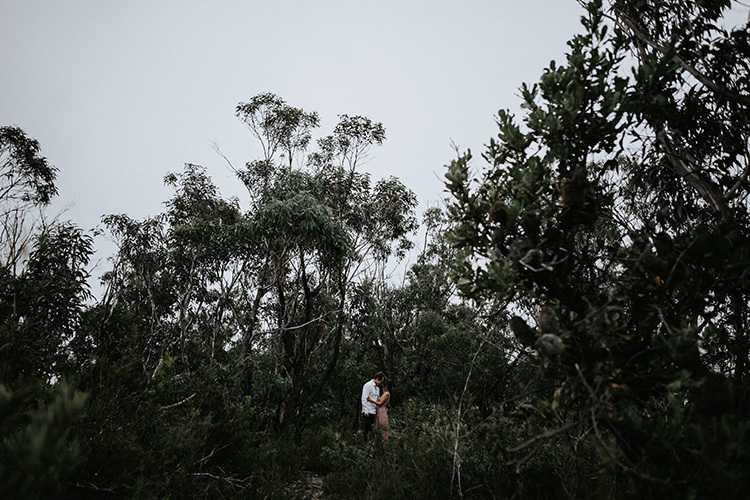 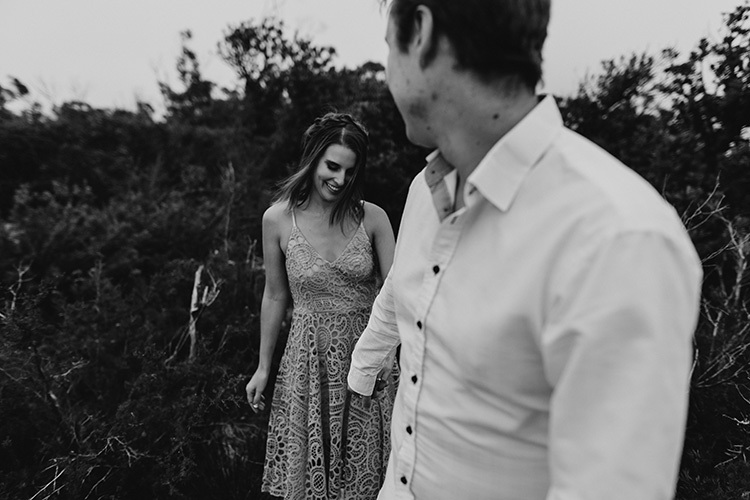 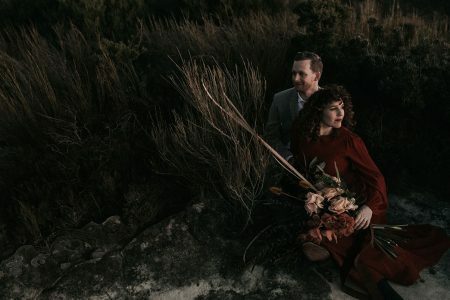 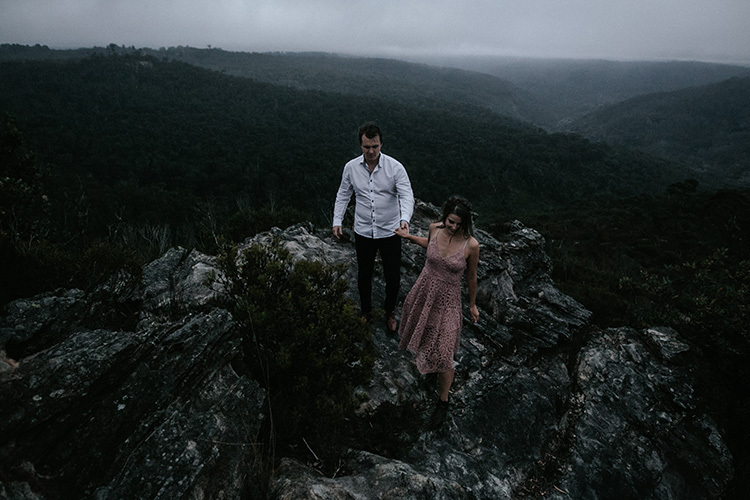 They flew interstate to have an engagement shoot with us in Blackheath before returning again in a few months for their Blue Mountains wedding, so there was no rescheduling if the weather didn’t play nice. 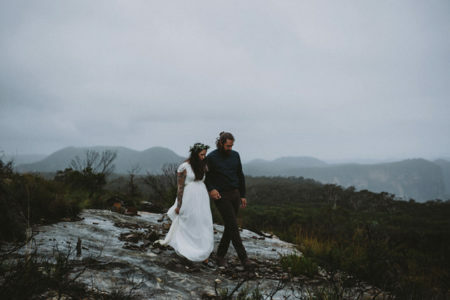 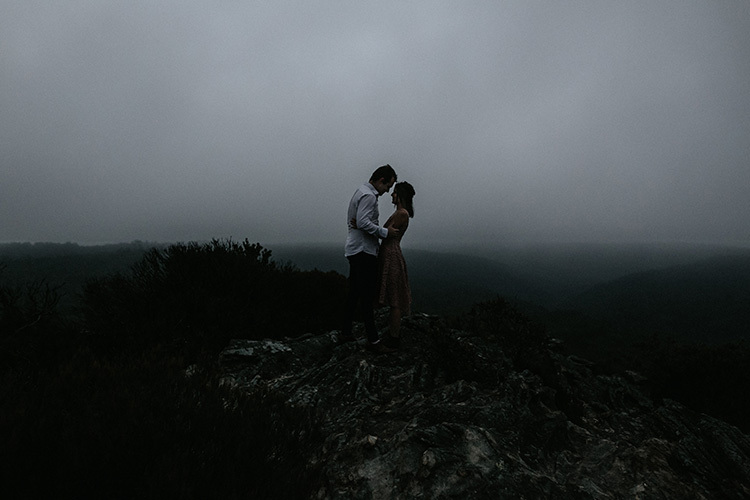 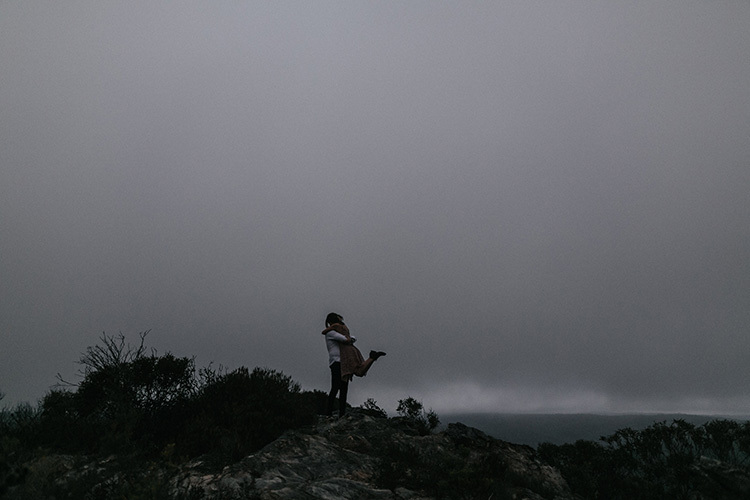 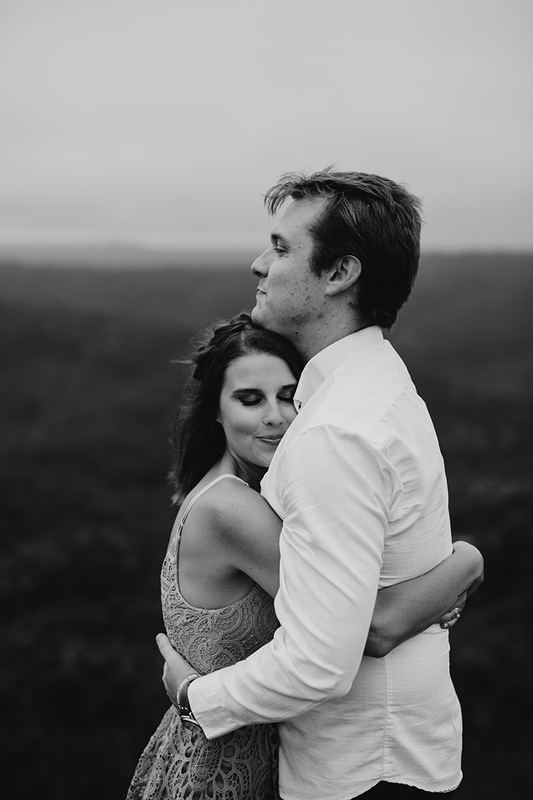 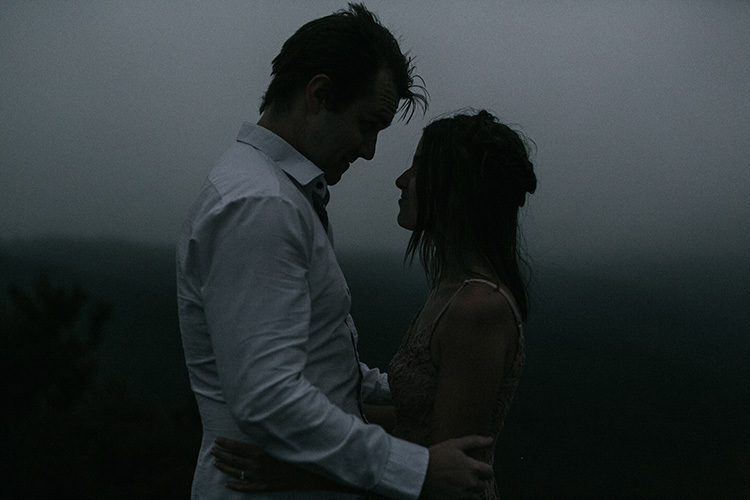 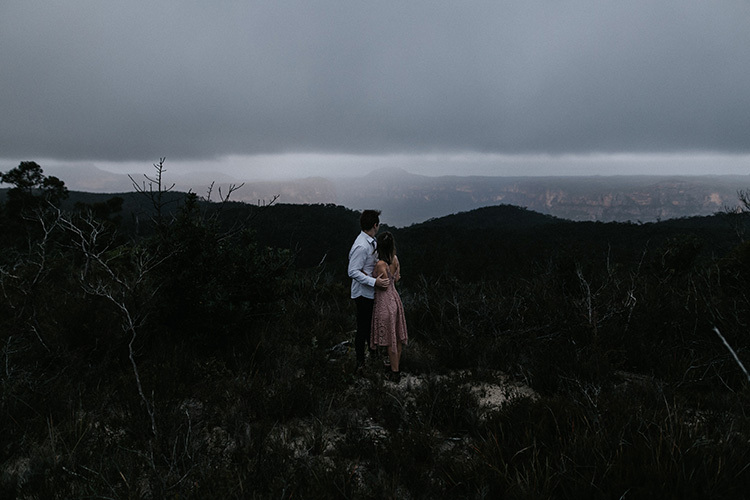 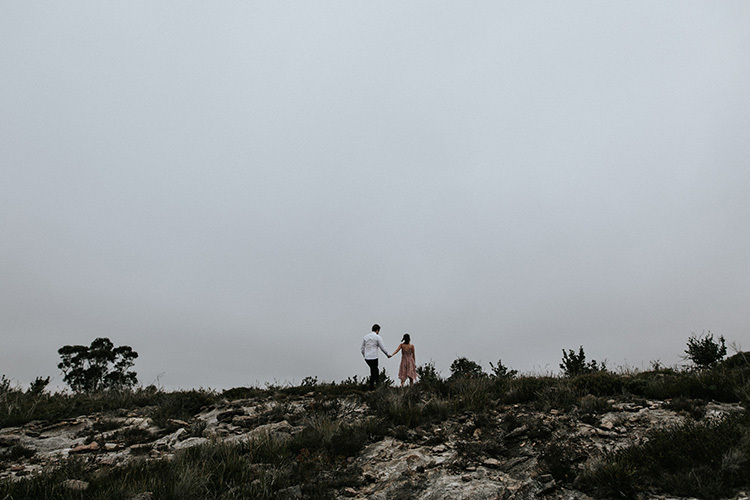 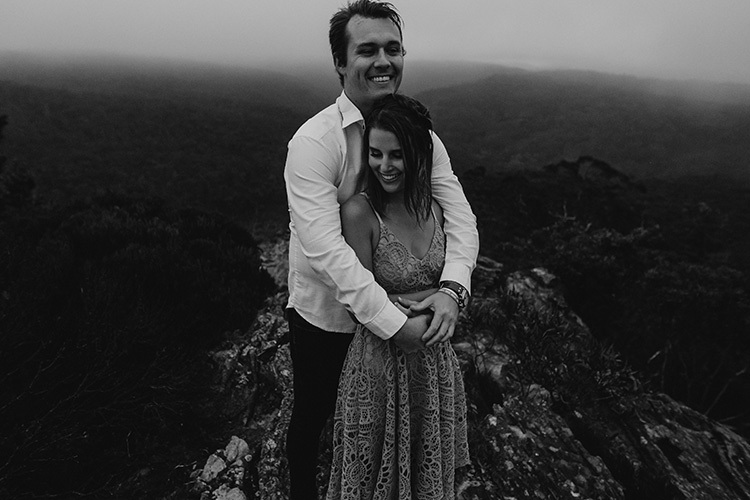 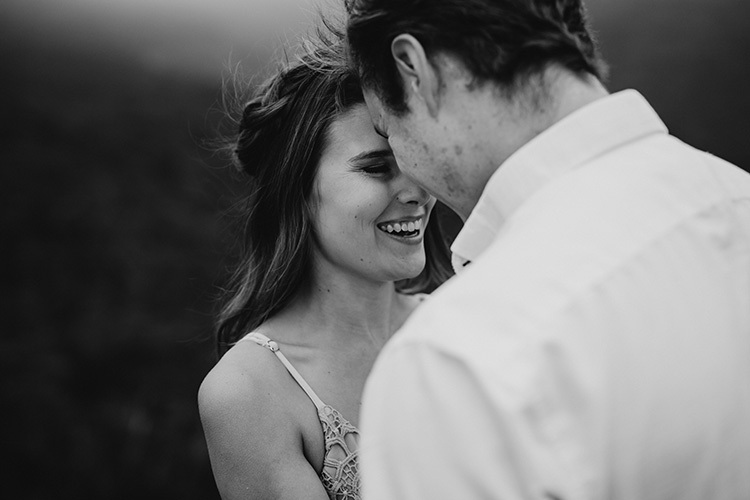 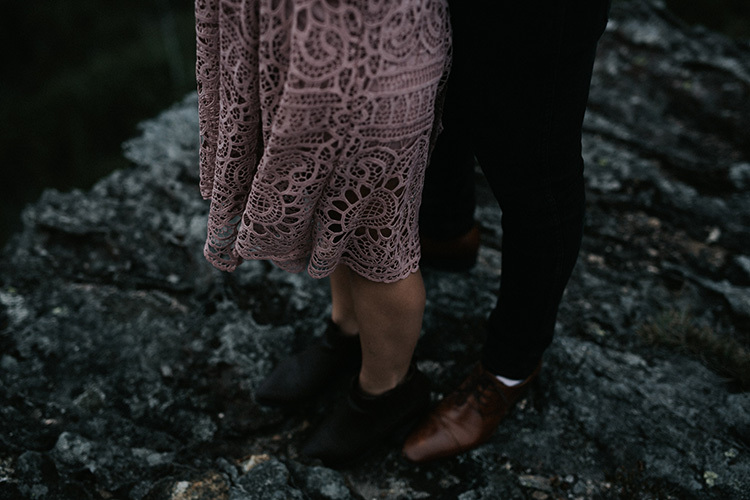 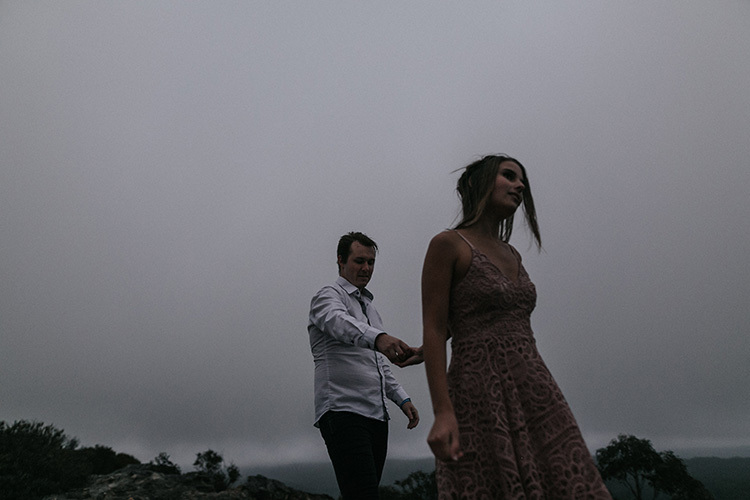 Even though the mountains mist rolled in and the temperature plummeted, these two were so in love and so committed to our creative process which could only result in beautiful photos for them to enjoy.